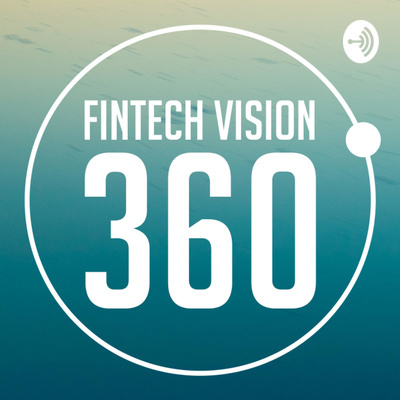 Welcome to FinTech-Vision 360, where Financial Services meets Technology. Giving you access to the latest insights and thinking from leading experts in FinTech, technology and financial services. We will host CXO financial services executives, technology companies, investors, thought leaders and government officials to get their views on the future of financial services. In this episode, I am pleased to speak with by FB (Balazs Fejes) from EPAM about the way Financial Services firms are balancing regulatory change and technology investments to achieve a commercial advantage. Highlighting that regulatory change should be viewed as an opportunity, not a burden. In this episode, we are joined by FB (Balazs Fejes) from EPAM who will focus on the technology disruption and change we are seeing from Asia and the influence this is now having on global financial services.